The Main Library Lobby filled with Books for Sale! There will be a final hour $5/bag sale from 2-3p. 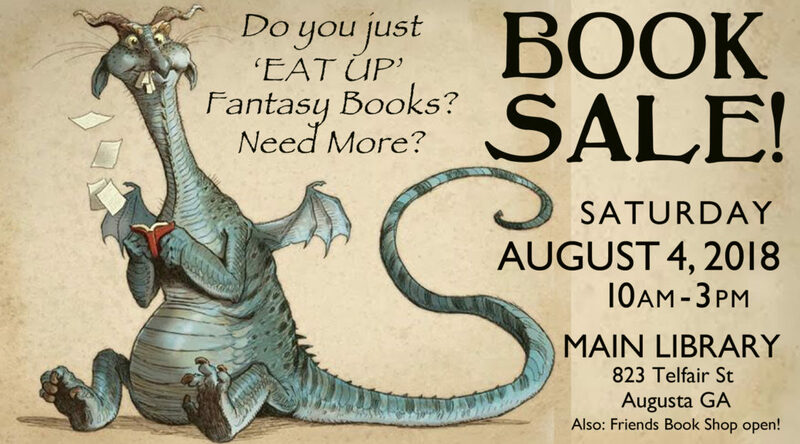 Our nearby Friends’ Book Shop will be open during sale, many new arrivals over the Summer are on the shelves! Rare & Vintage Books, Local Authors, Local History, Art Books, Coffee-table Books, Thrillers, Mysteries, Inspirational and Self-help. Everything priced to sell, ample parking nearby, handicap accessible, bags, boxes available for easy transport, helpful ‘Friends’ shop-to-car service! 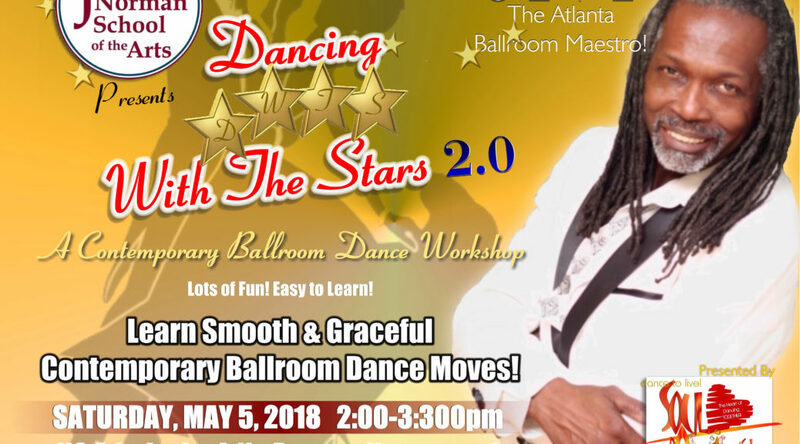 This is a free workshop on the movements of contemporary Ballroom dancing. The dance fuses traditional ballroom dance with contemporary music! Anyone who takes this class will feel as if they could now dance to anything. There is no better way to get in shape or have some fun than dancing! Learn how to ChaCha, Foxtrot, and Rhumba into one beautiful dance! 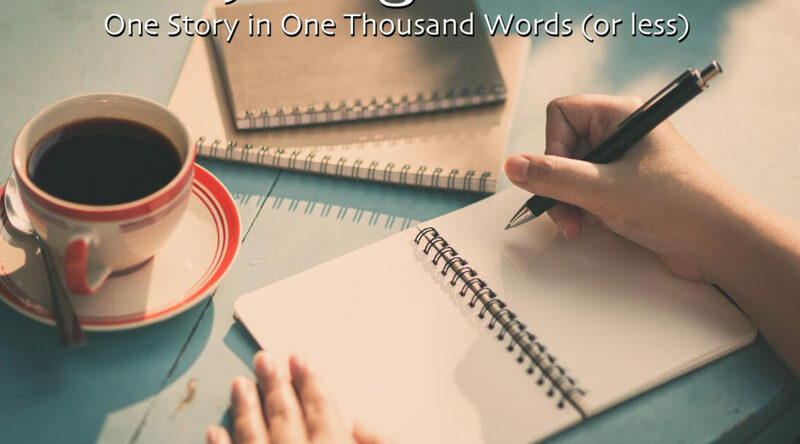 Over 4,000 outlets are publishing flash fiction, many post one every day. That means a lot of sites, magazines, and podcasts are hungry for your fiction. What is flash fiction? It’s compressed stories told in a variety of styles, usually less than 2,000 words. Some stories are lists, email exchanges, and classifieds, but many use the traditional narrative form. Every writer can benefit from learning about the genre, even if they never choose to write it. You’ll learn how to write tightly, quickly defining your characters, identifying your conflict and plot and selecting only the most salient details. Each week we’ll work on one aspect of these elements. We’ll also discuss stories we’ve read and learn exercises to improve our writing. I’ll connect the dots between this genre and the novel and the memoir. The four-week course will culminate in a draft of your flash fiction piece. You’ll need writing instruments. Developed story ideas are welcome but not required. $5 photocopying fee. Whether you are stuck in your writing practice or only beginning to dabble, making an old story unfamiliar and new is a playful way to learn about storytelling and invigorate your creative process. In this class, you’ll take a fairytale of your choice and re-tell it from the perspective of a secondary character or a completely new one. This age-old activity has resulted in famous works such as Wicked: The Untold Story of the Witches of Oz, Never Never, and A Wolf at The Door. During the two-hour workshop, Sea will offer tips and activities to help you develop your character, establish the story’s point of view, and imagine its new conflict and plot. All you’ll need is yourself, paper and pen. Feel free to have a fairytale in mind. Sea Stachura’s brain is a toolbox for all kinds of storytelling, and she loves sharing these tools. 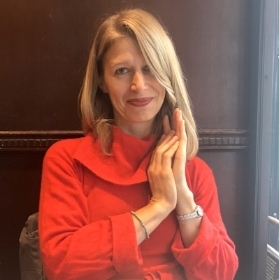 She has over 15 years of experience writing print and radio journalism. Her work has appeared on NPR, Marketplace and locally on GPB. For five years, she taught multimedia storytelling and podcasting at Augusta University. Currently, she’s completing her MFA in fiction at the renowned MFA Program for Writers at Warren Wilson College. Wanna learn how to play the piano like a pro? Do you love how it sounds when piano keys are played? Well, you could learn how to not only read sheet music but how to listen to notes and play! 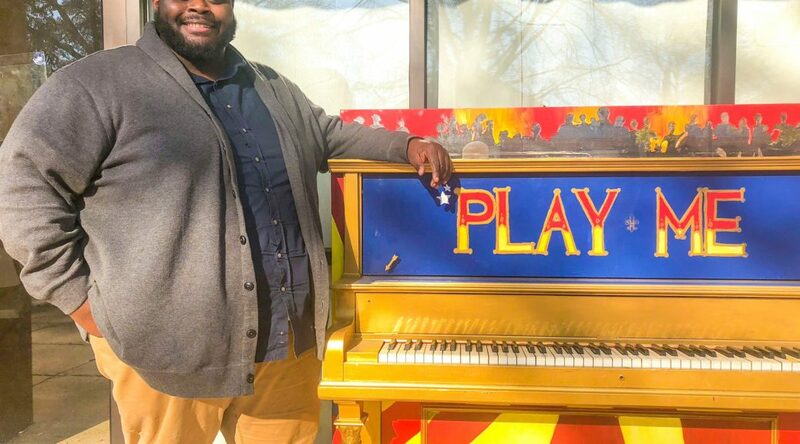 The Jessye Norman School of the Arts are pleased to announce that Mr. Daon Drisdom will be hosting workshops and piano lessons at their school! He is classically trained and is exceptional at teaching! This is an amazing opportunity to learn how to play one of the world’s most famous instruments!